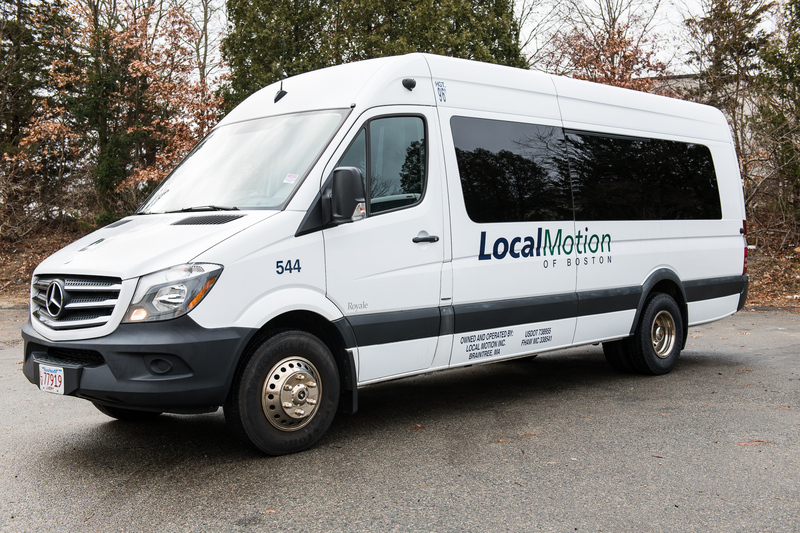 The Corporate Shuttle Van has seating for 14 adults and is the perfect choice for small to mid-sized groups. 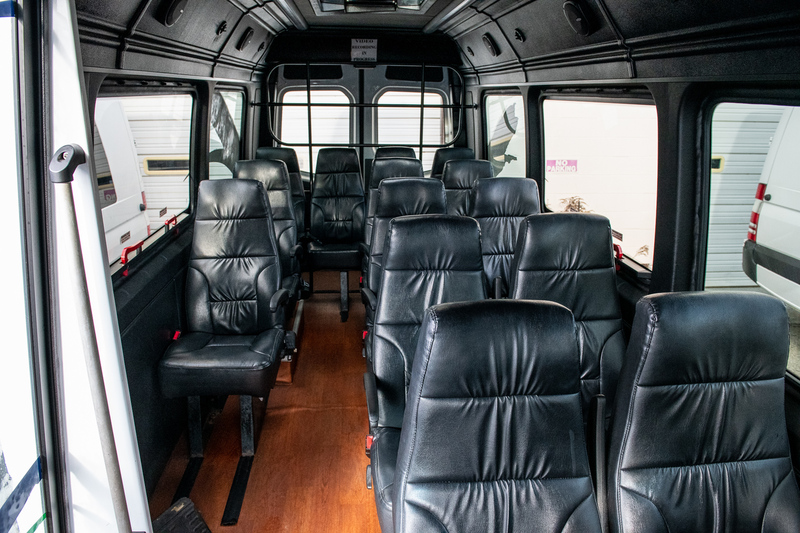 This versatile and comfortable shuttle bus has center-aisle access, air conditioning, air conditioning, reclining seats, 3-point harness seat belts, and WiFi. *Off-peak, local transfers, multiple buses and long trips qualify for discounts. Call 781-535-6344 for a detailed quote. See Rate Information tab above for more important details. Allow us to customize your reservation to fit your exact needs and budget. 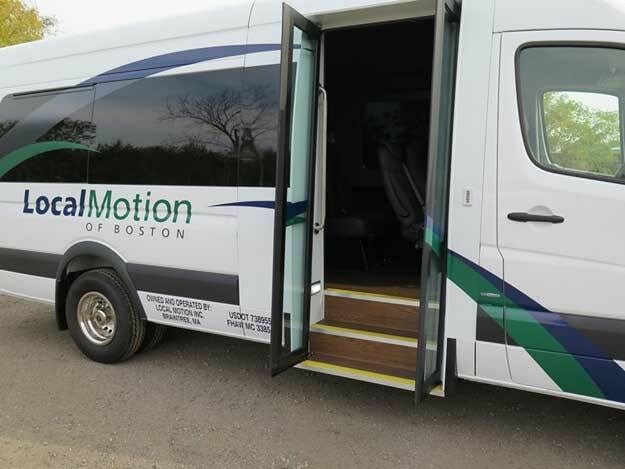 We consider all factors when making transportation accommodations for your group. We promise to provide you our best price and meet all of your group’s criteria. Please note we normally have a 4-hour minimum from pick-up to drop-off. Off-peak, local transfers, multiple buses and long trips qualify for discounts. 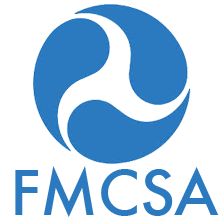 Actual pricing is dependent upon the number in your party, type of vehicle, time and distance, and other criteria provided by you.